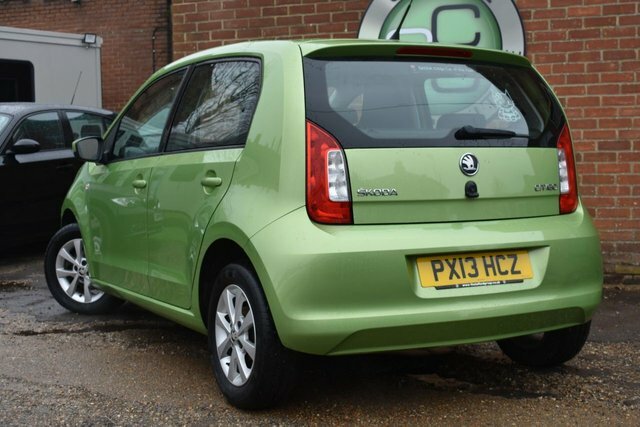 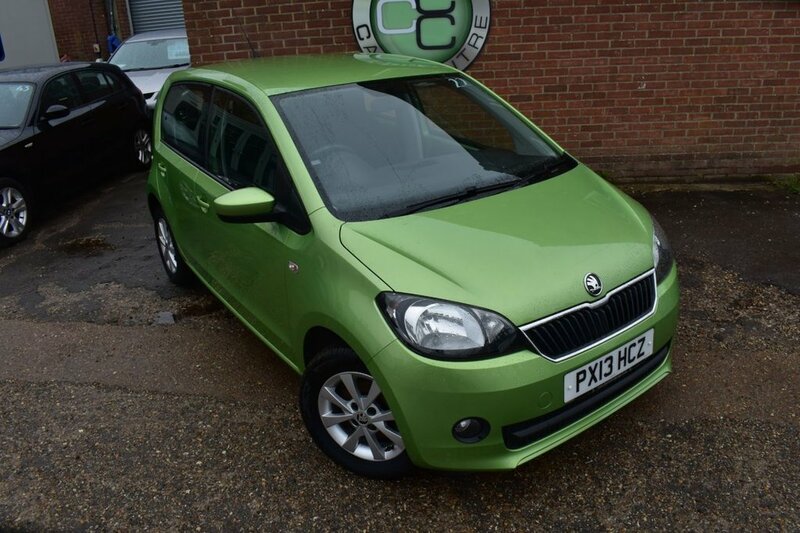 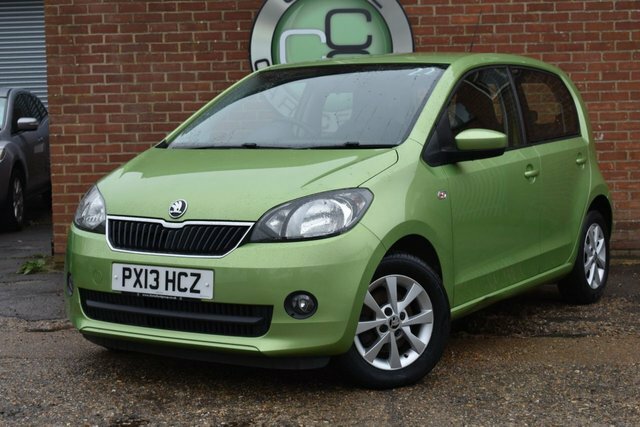 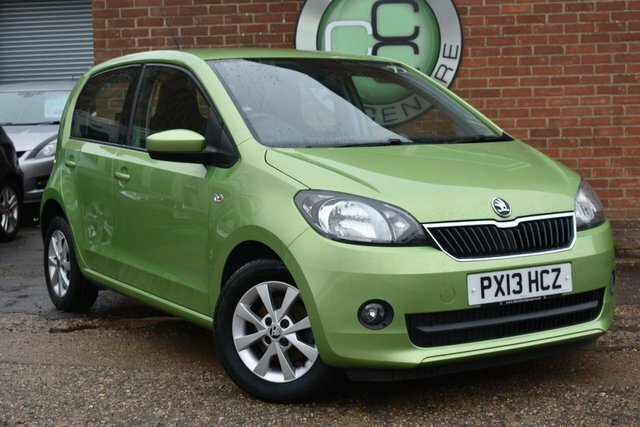 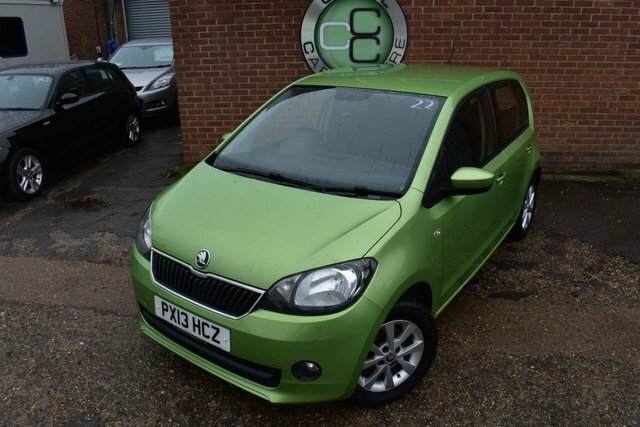 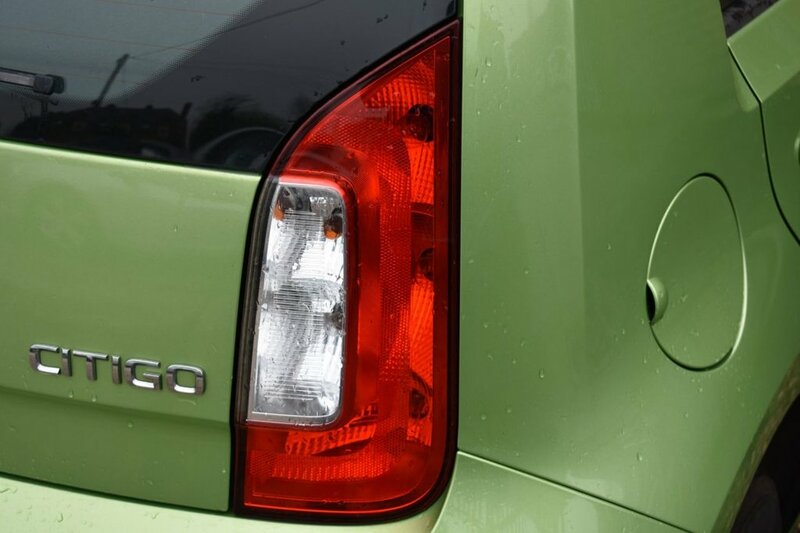 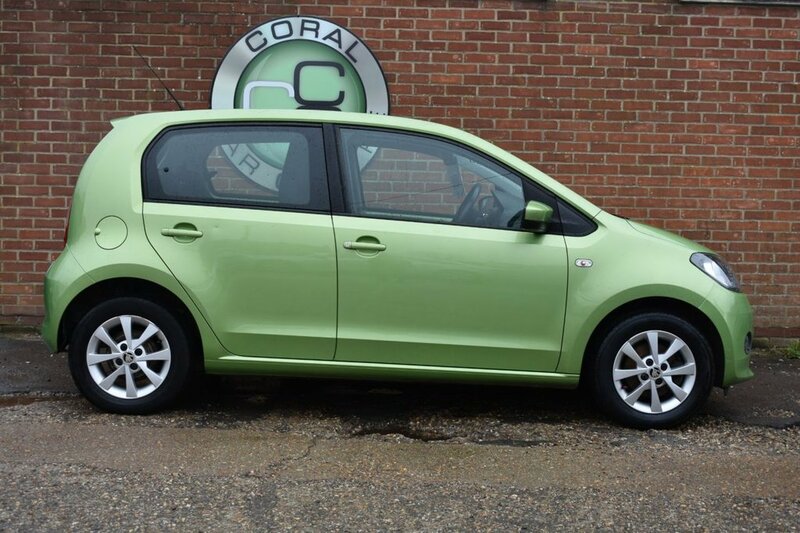 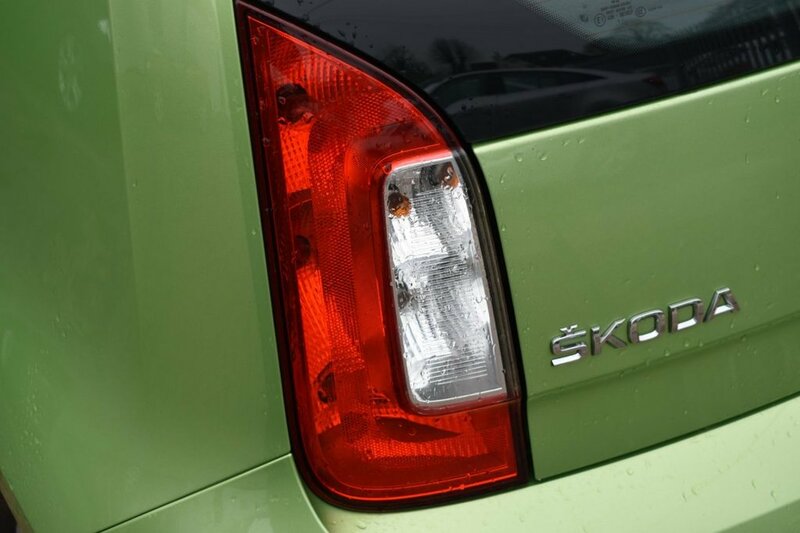 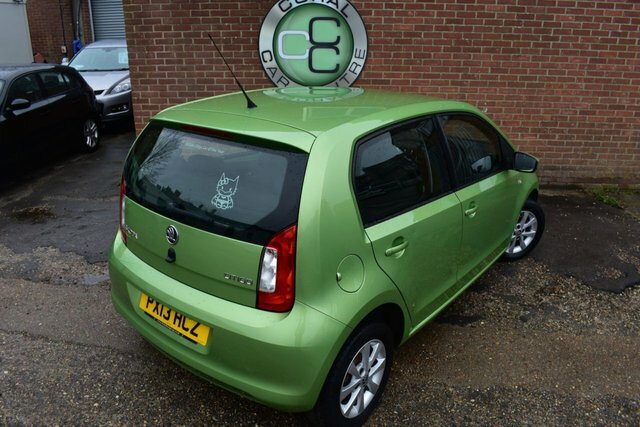 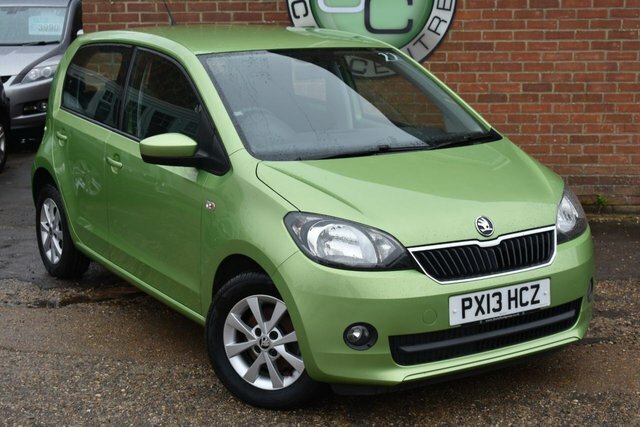 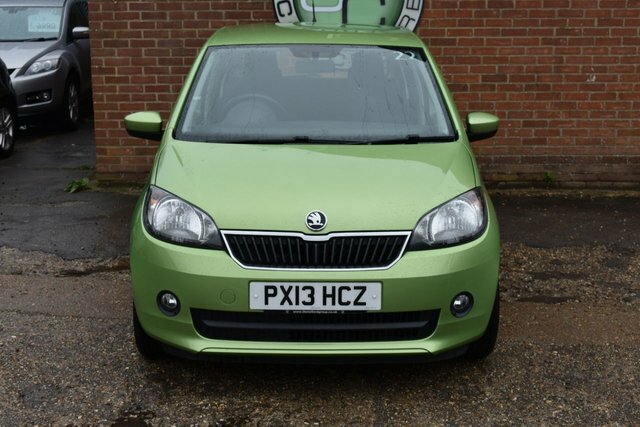 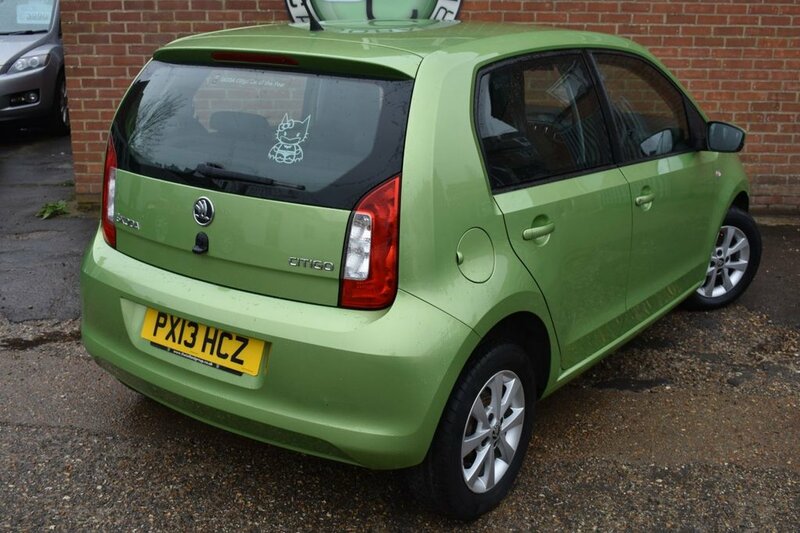 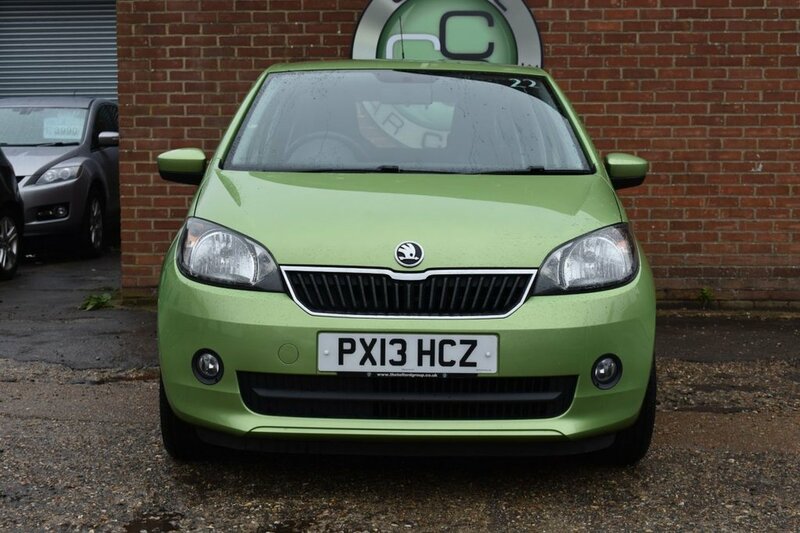 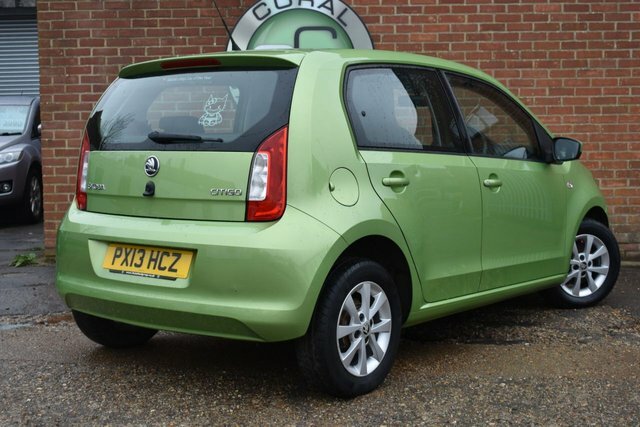 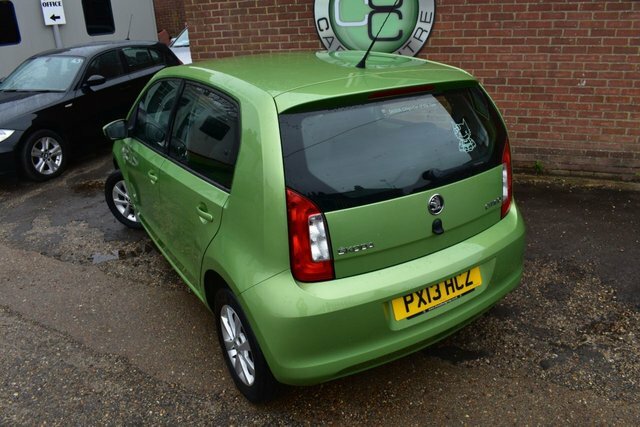 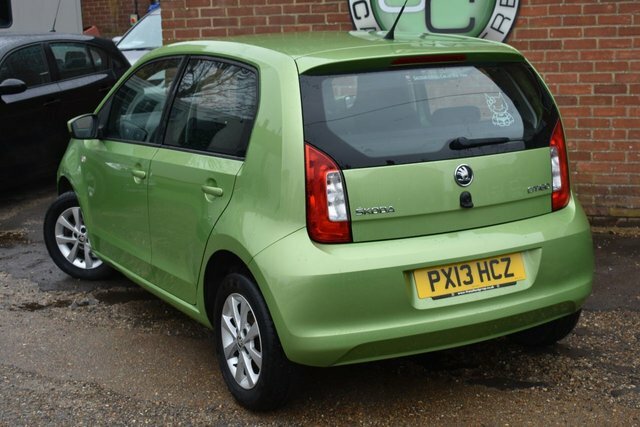 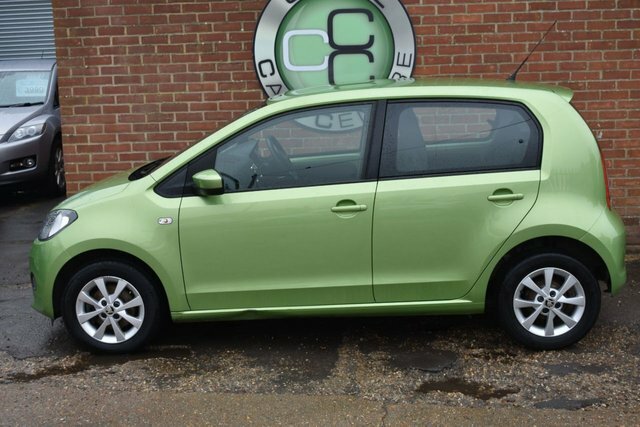 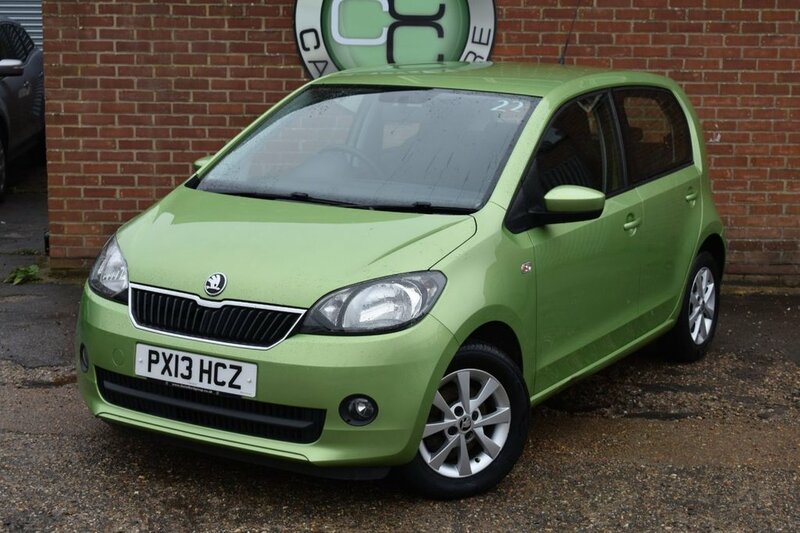 Coral Car Centre are delighted to offer this beautiful Skoda City go to the market. 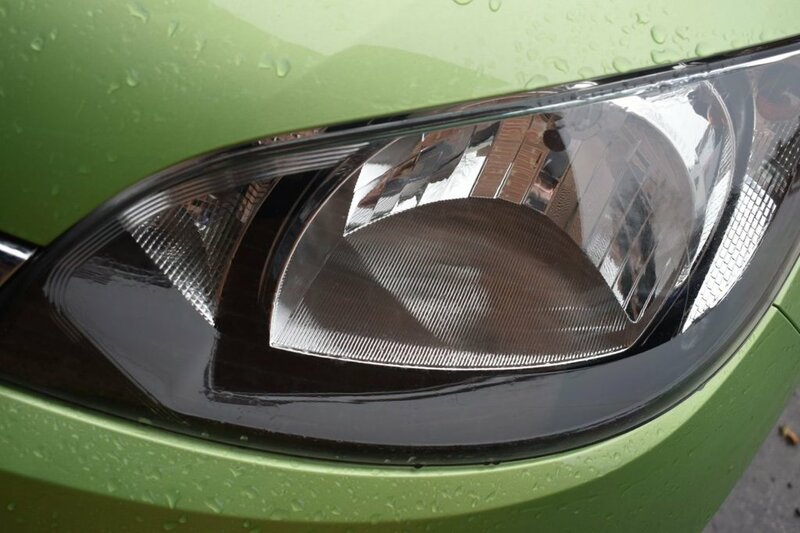 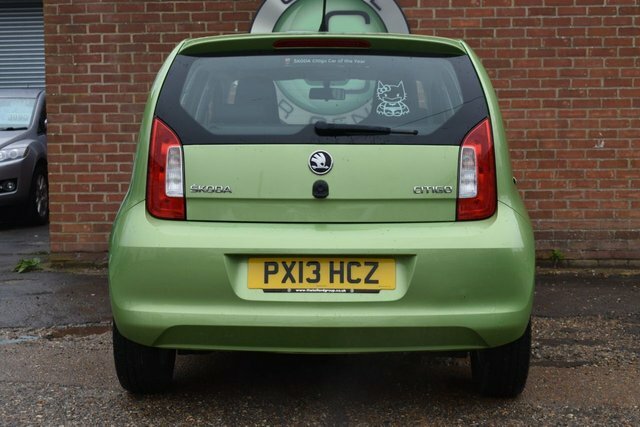 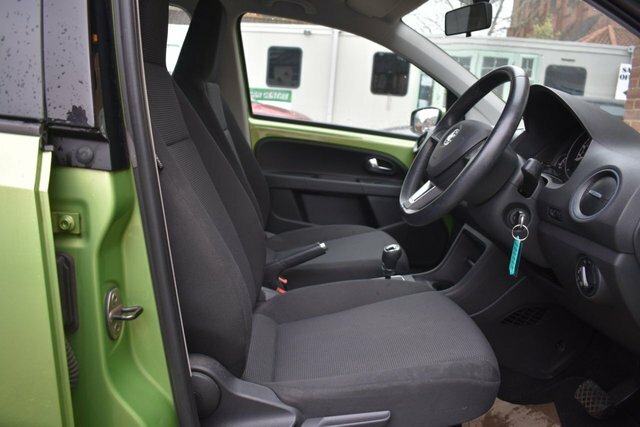 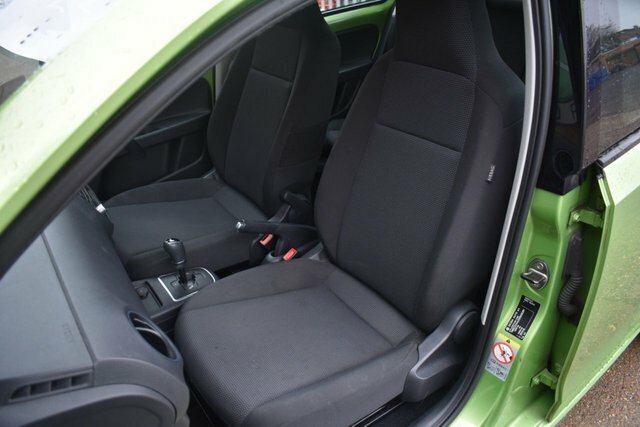 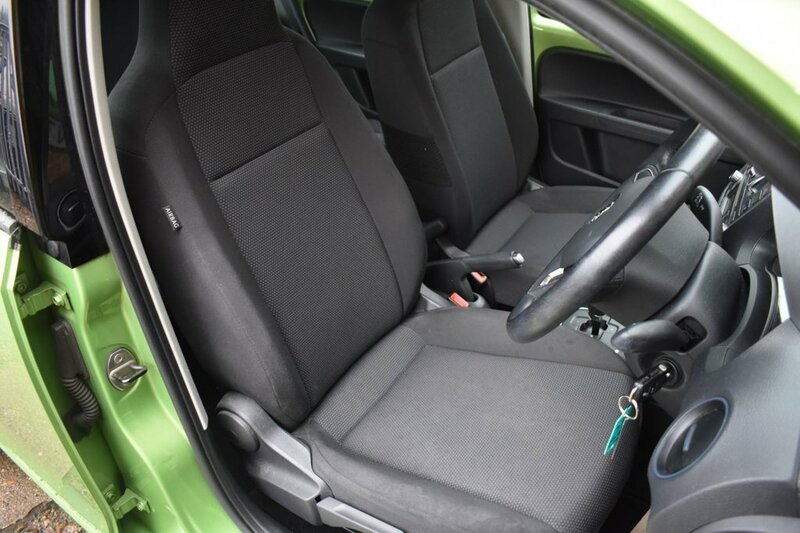 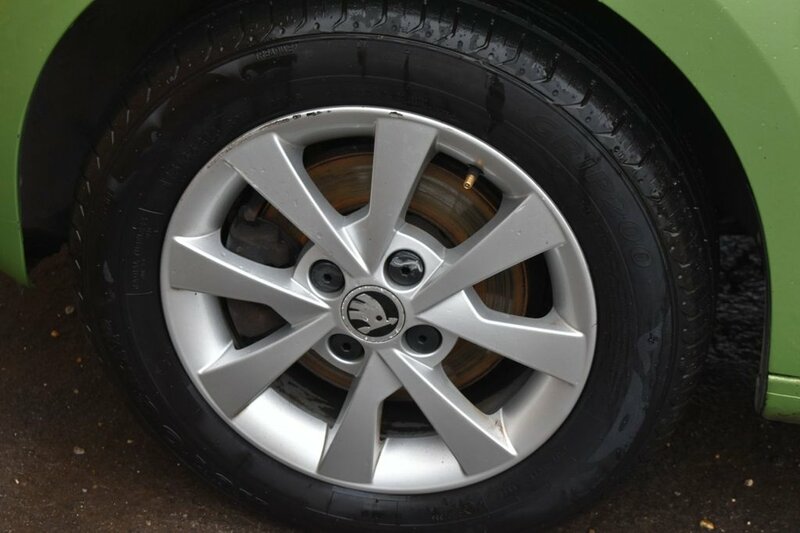 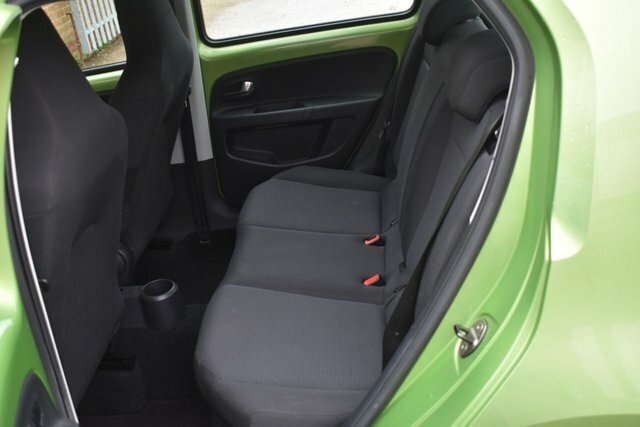 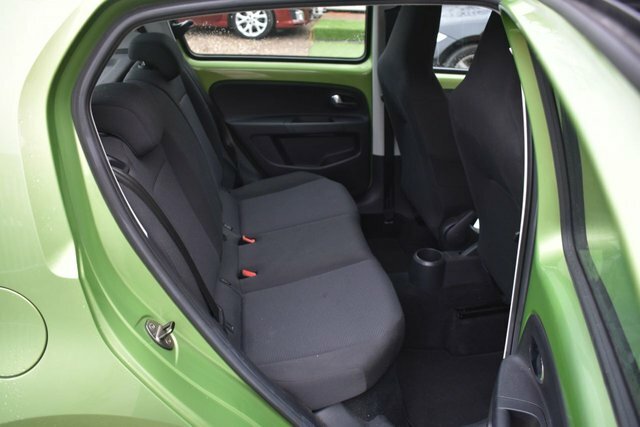 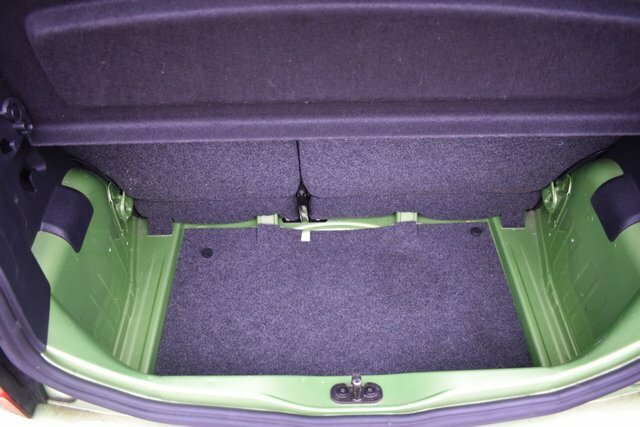 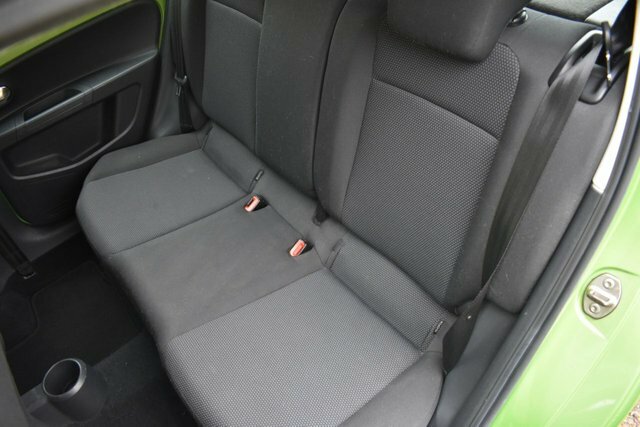 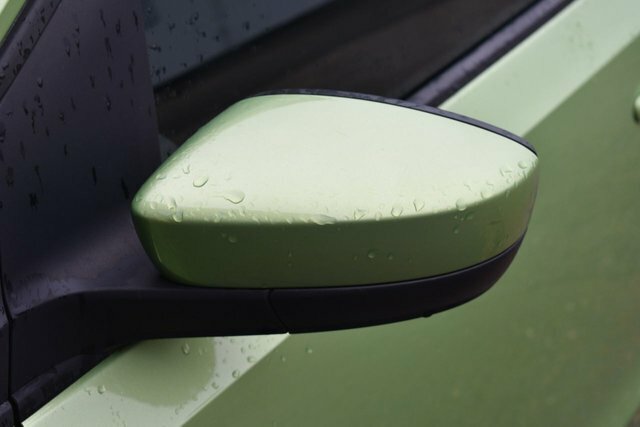 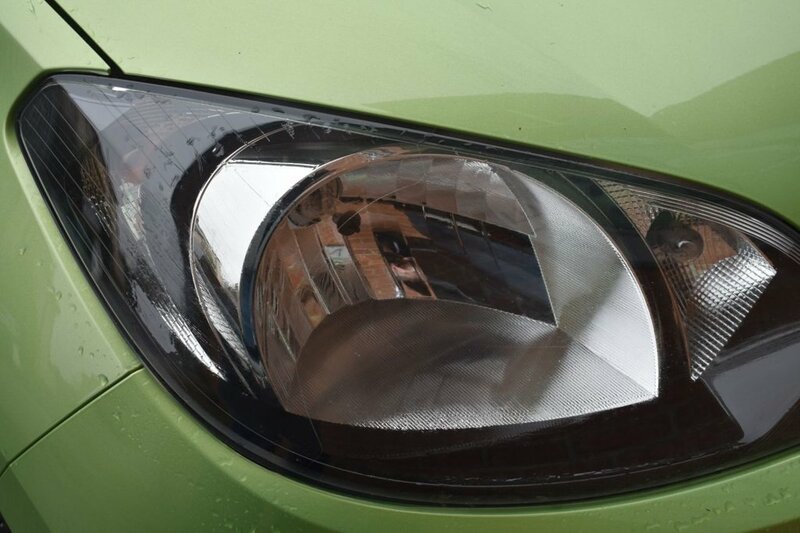 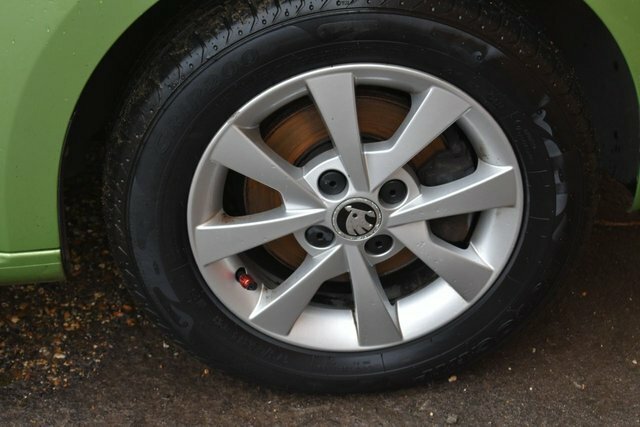 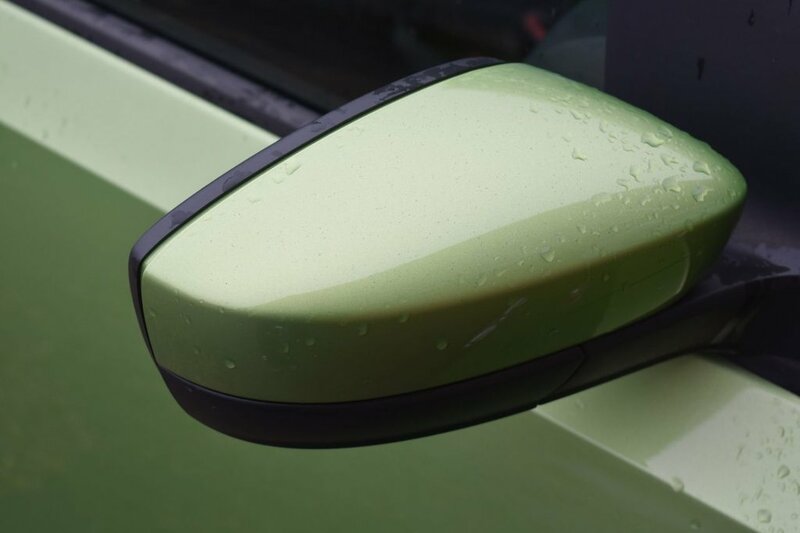 Finished in the best colour from Skodas palette of Spring Green with a contrasting Charcoal Interior. 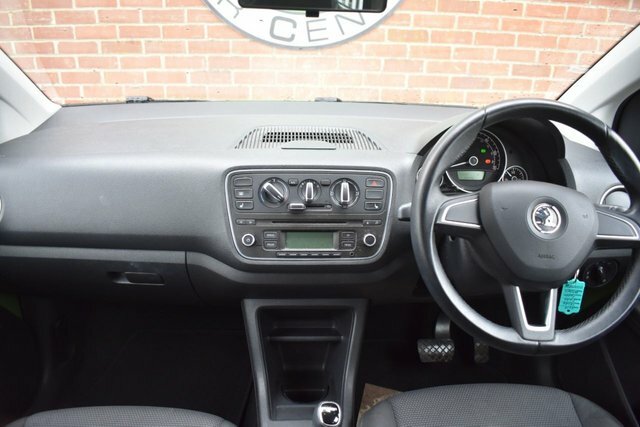 This car looks fantastic and drives just as well. 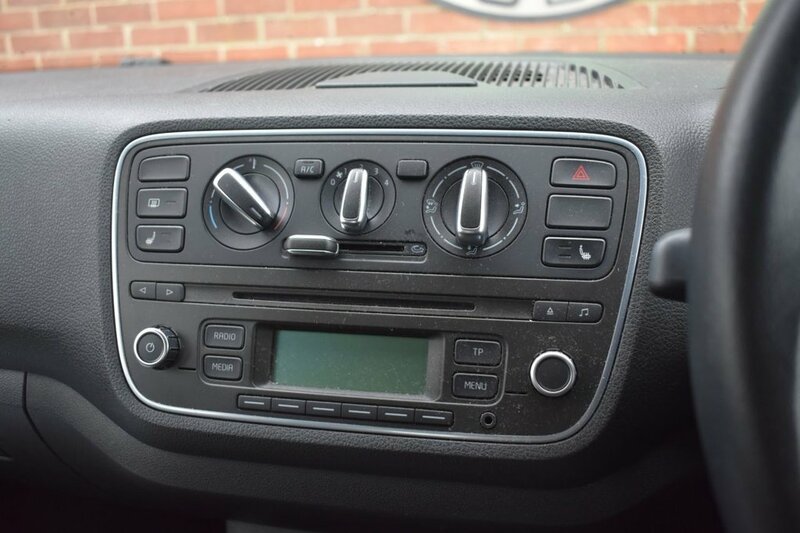 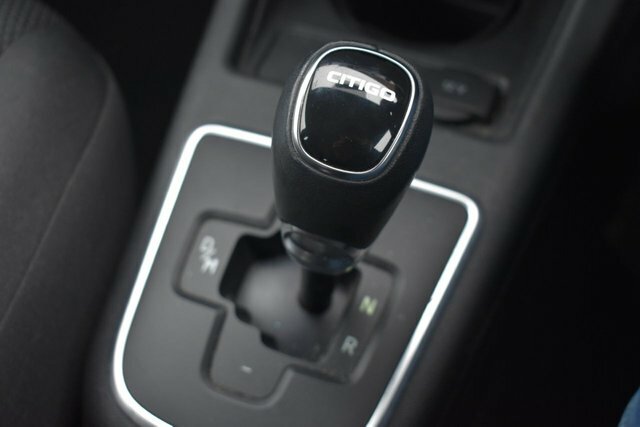 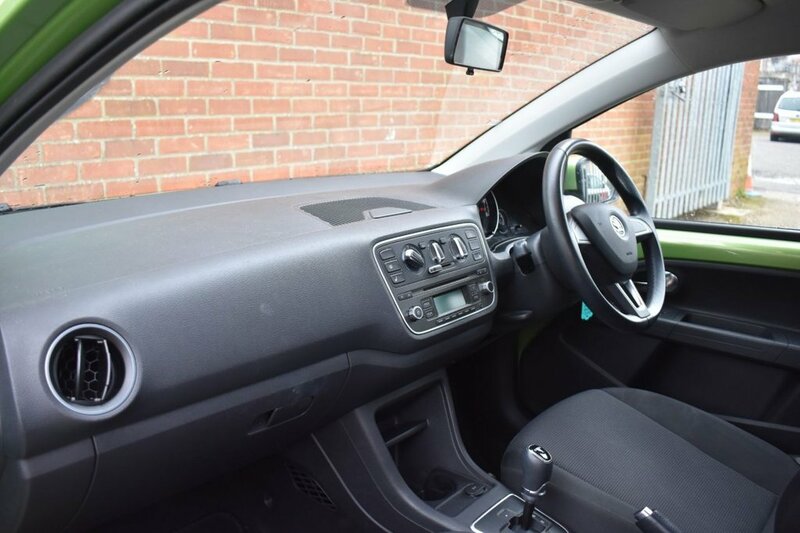 Being the Elegance it comes with many luxuries including Climate Control and Heated seats to name a few as well as lovely Automatic gear box which changes smoothly. 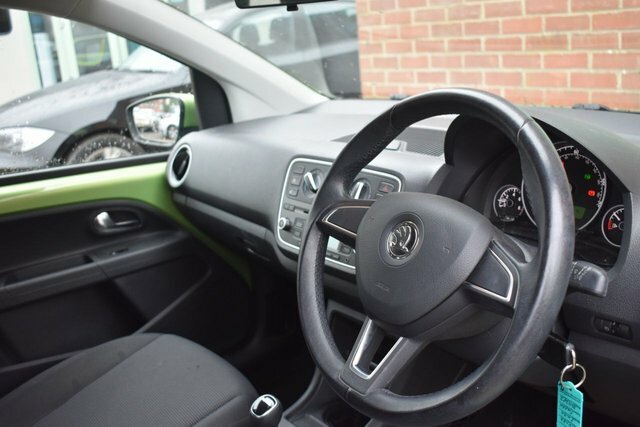 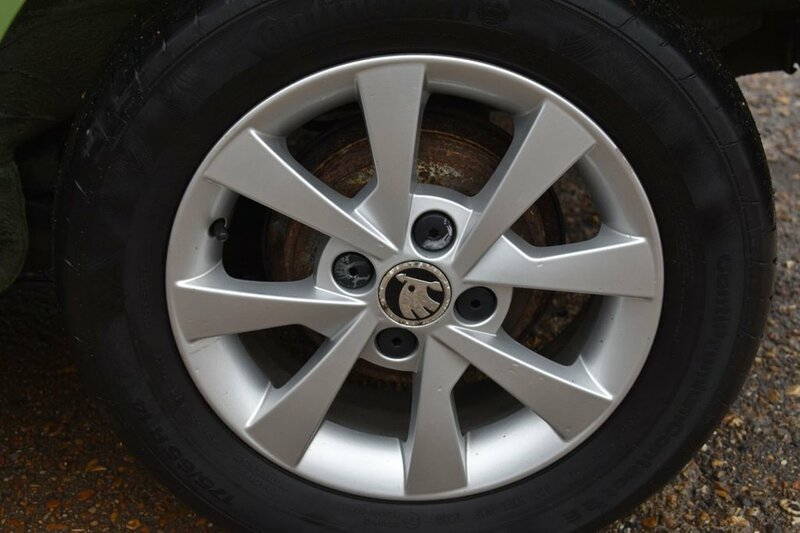 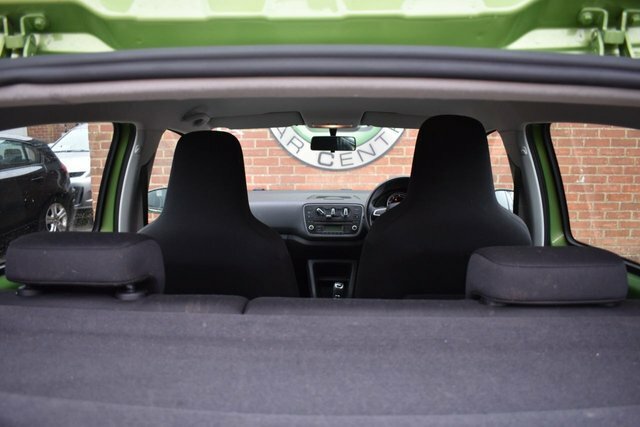 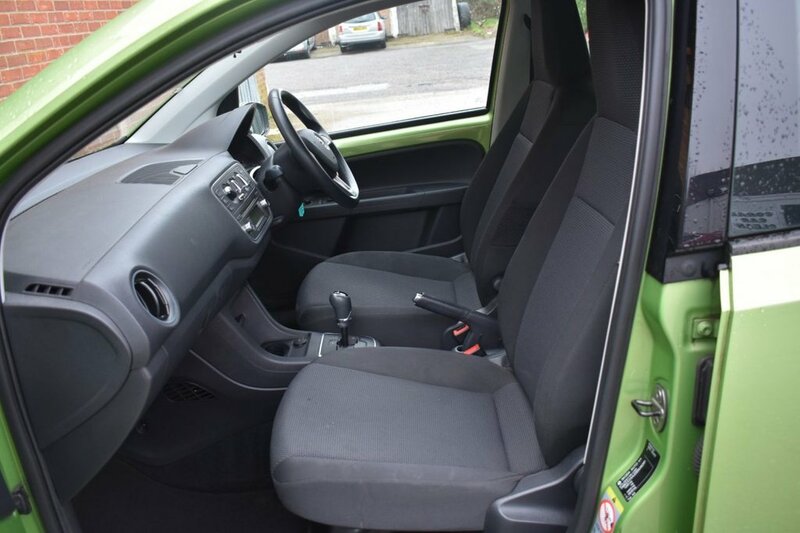 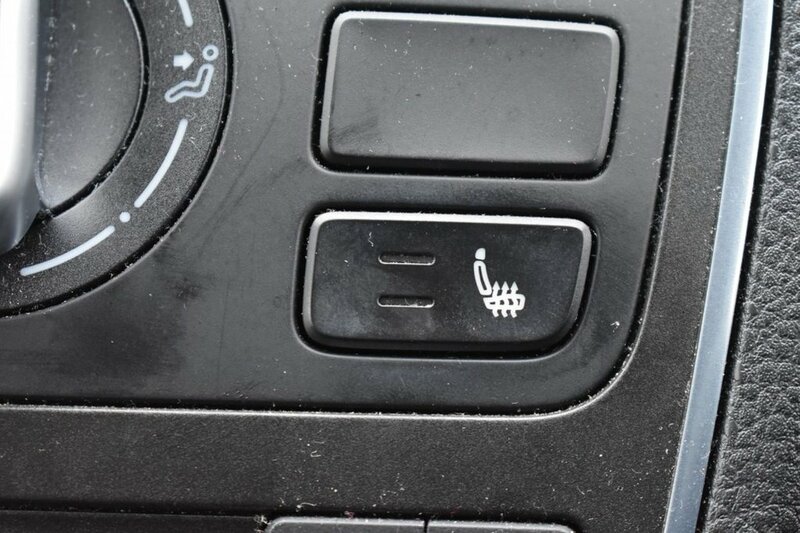 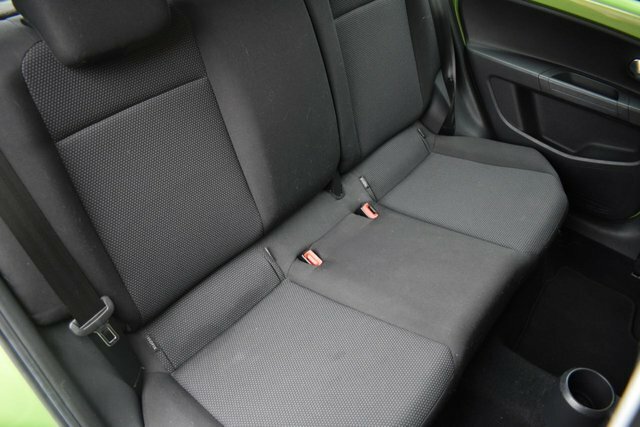 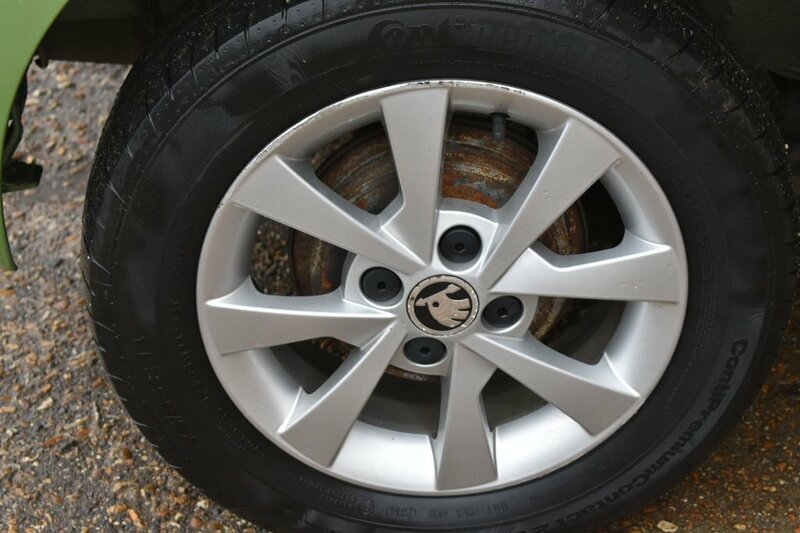 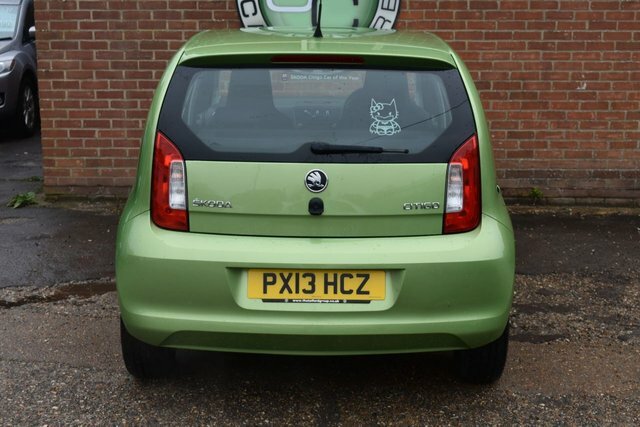 The real "party piece" of these cars is the combination of practicality and low runnign cost with very cheap tax, insurance and a great mile to the gallon figure this little car will suite a huge range of people.